Today, Shelter Island will hold a grand re-opening of its newly renovated library. Patrons may be surprised by the new location of nonfiction books. Instead of being organized by the Dewey Decimal system we all grew up learning, nonfiction at the new library will be housed using the BISAC system used in bookstores. Is this the beginning of a trend? Is this commercialism taking over the public sector? 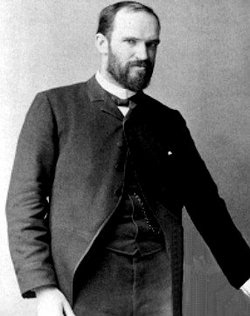 What would Melvil Dewey, who came up with the Dewey Decimal System in 1876, think? What would Ben Franklin, who came up with the idea of a free public library, think? What do you think of these changes?